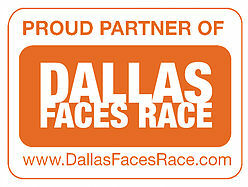 Dallas Dinner Table is an independent non-profit organization focused on improving race relations in the DFW metroplex. The Dallas Dinner Table leadership team and board of directors are all volunteer members of our community. Please donate now to support our work. Every donation, large or small, is greatly appreciated.